Machu Picchu is just as beautiful in person as people describe it, so be sure to take it all in when you arrive. 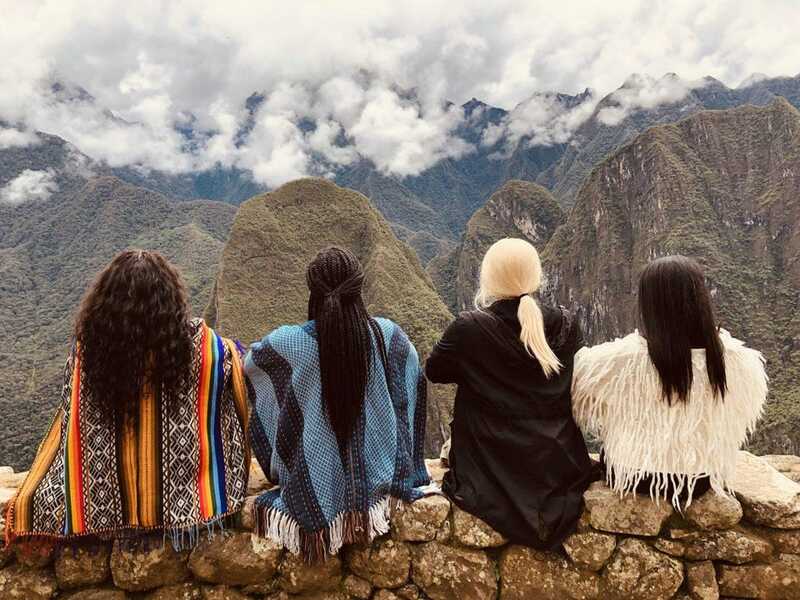 Thousands of people travel from all over the world to visit these Inca ruins, so in order to get there in the most luxurious and cost-effective way, take the Inca Trail train. They offer different trains at different prices for you to take. Their First-Classtrain is one of the best trains, as it offers guests a full-course meal, cocktails, music, and excellent service. The First-Class and The 360°trains give you the luxury and excitement you need without having to spend ridiculous amounts of money for the experience. Getting used to the altitude is difficult when you first get to Cusco, so take your time, drinks lots of coca tea, and pack oxygen in your suitcase before you arrive. Once you arrive, you’ll want to stay in a beautiful hotel with a great location. 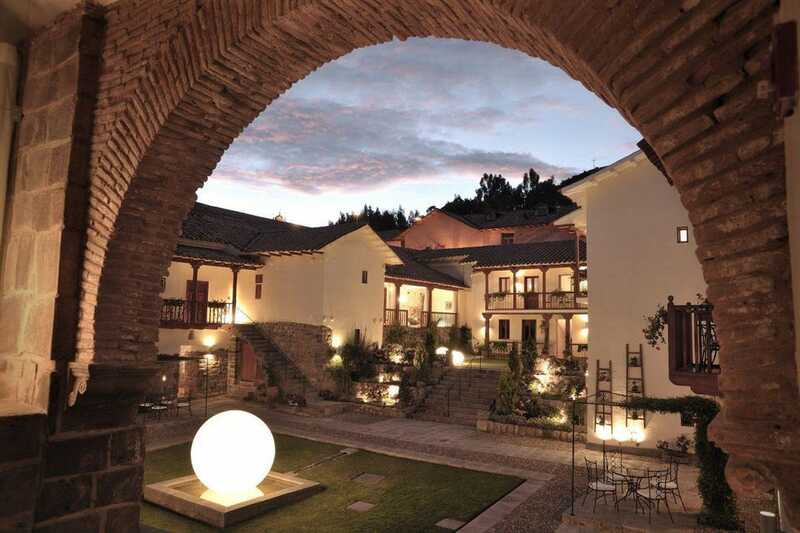 One of the best 5-star hotels to stay at in Cusco is the Casa Cartagena Boutique Hotel. This hotel gives you a luxury feel without costing you a fortune. The food is amazing, the location is phenomenal, and their staff and butler service are among the best in the city. Spend time relaxing at their spa, and take a day to visit some of the best restaurants and attractions nearby.